Science is delivered through a wide range ofs stimulating and practical activities, wherever possible. These develop scientific skills, knowledge and understanding in different areas. The stimulus for these activities is taken from our topic work, our environment and everyday incidents. The main class topic being studied is often science based. We aim to develop lively and enquiring children who have an understanding of scientific concepts. Finding out about living creatures and their habitats. 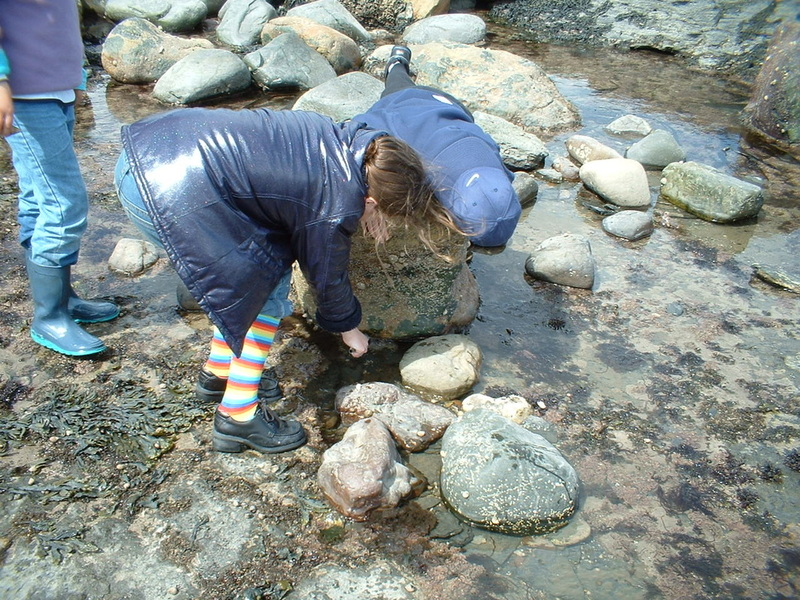 This activity was part of a residential visit to Scarborough. Learning about how to care for living things! We enjoyed washing and grooming Rocky the Cavalier King Charles Spaniel as part of a project linked to Vets and Pets! We enjoyed learning about animals and living things.